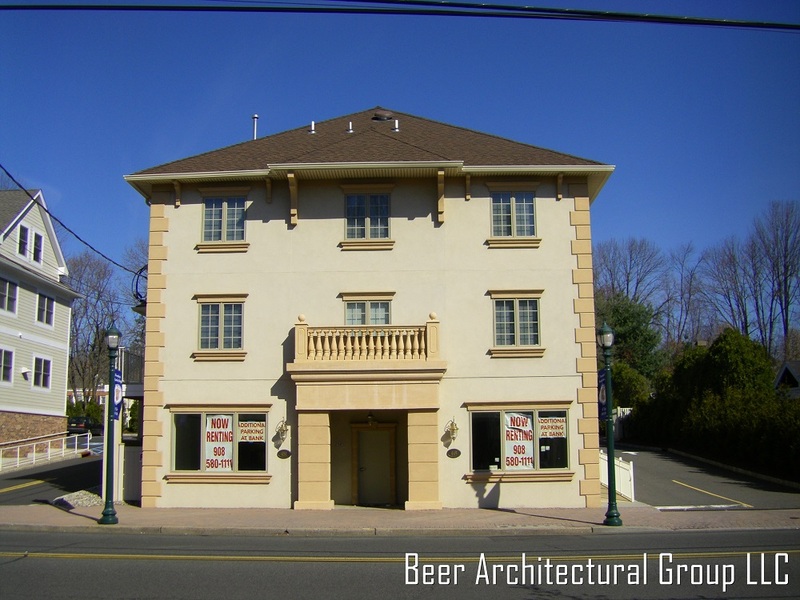 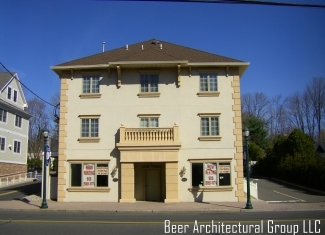 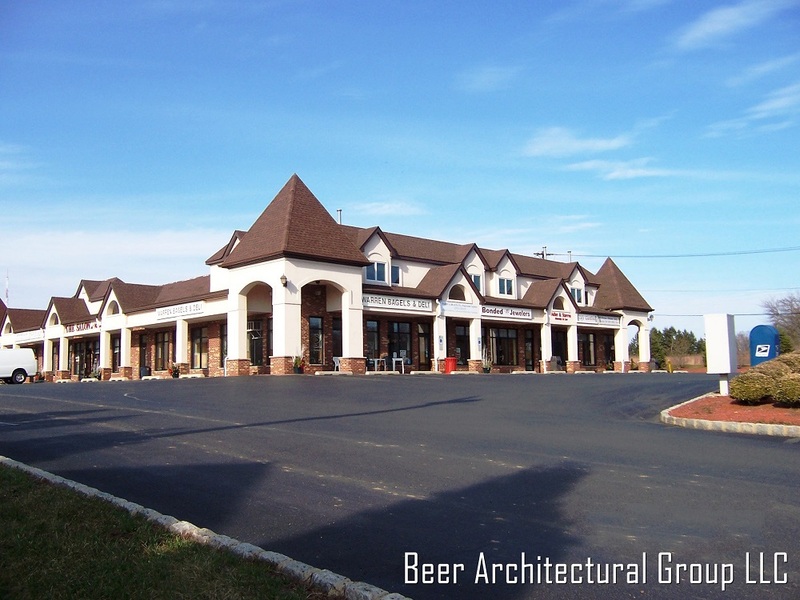 Chances are, if you’ve admired one of the fine estate homes in central or northern New Jersey, Beer Architectural Group, LLC, designed it. 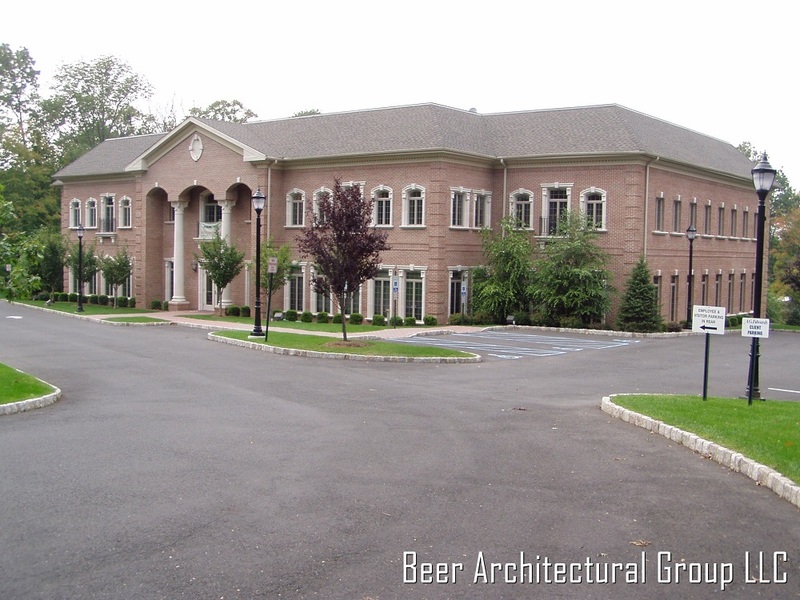 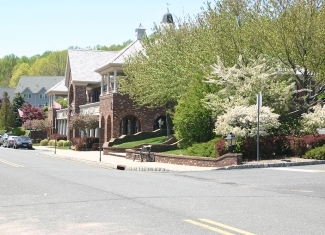 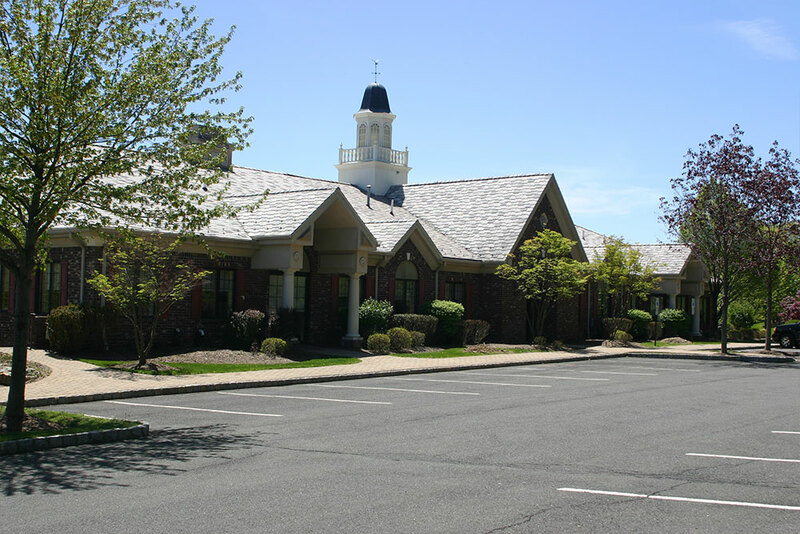 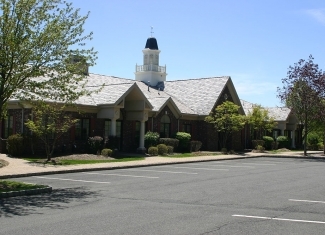 The practice headquartered in Warren, New Jersey, has designed houses and commercial buildings across the United States and in the Caribbean, but is best known for high-end custom residences in the Garden State. 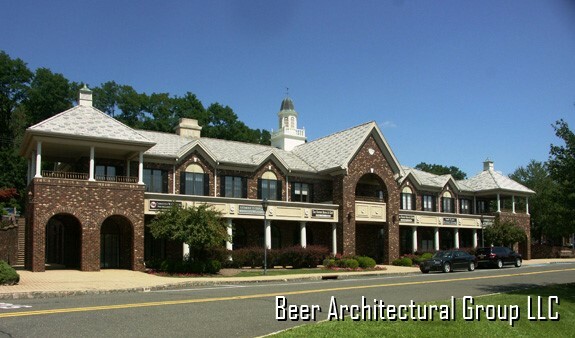 Beer Architectural Group's architects spend a great deal of time collaborating with their residential clients, gaining an understanding of, and appreciation for, each client's way of life. Regardless of size or style, every house is designed for living. 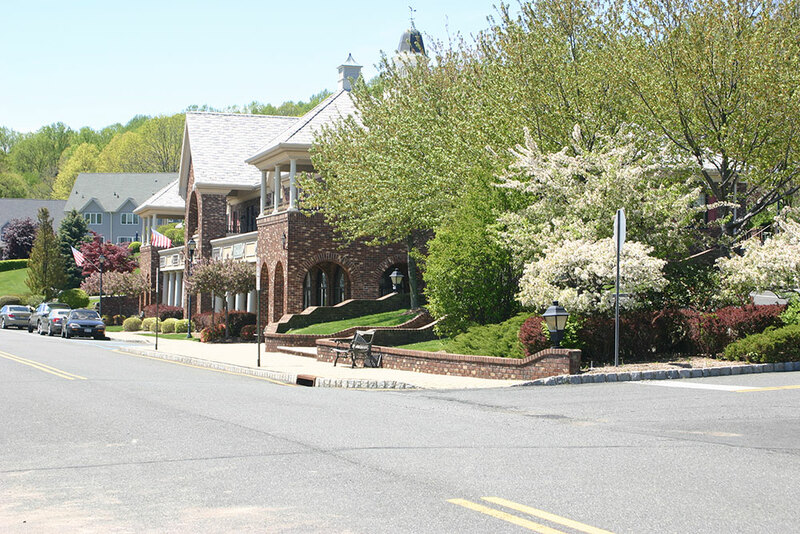 Whether we are creating a custom residential renovation, spec house, town home or commercial project, we stand committed in our resolve to provide responsive, reliable and personal service to our clients. 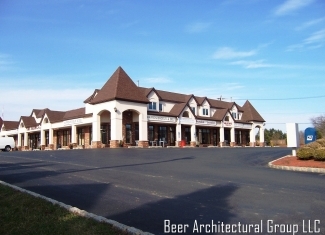 What’s more, our expert staff of licensed architects takes pride in defining the standard of excellence in design consistency, cost-efficiency and quality control. 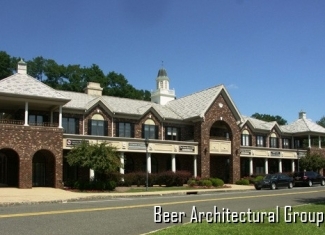 Copyright , Beer Architectural Group, LLC.